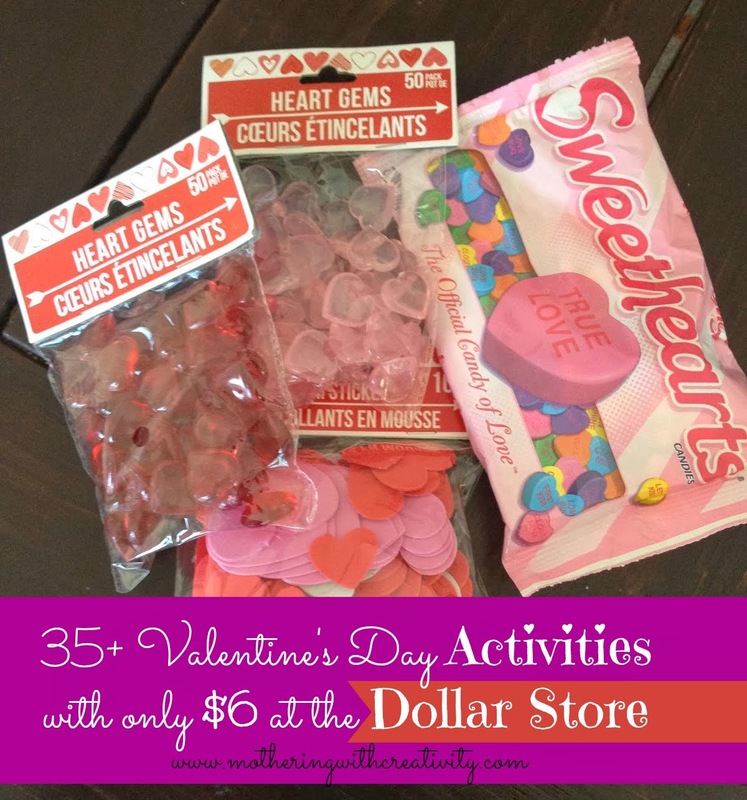 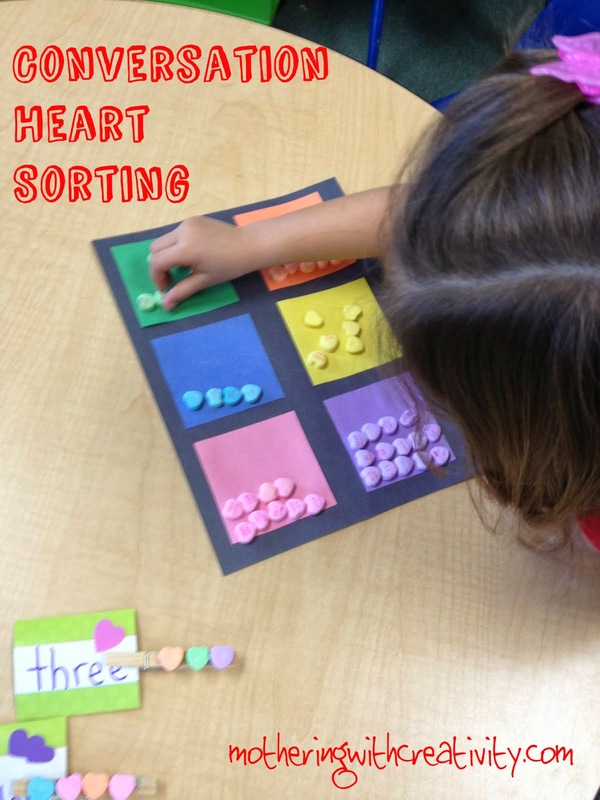 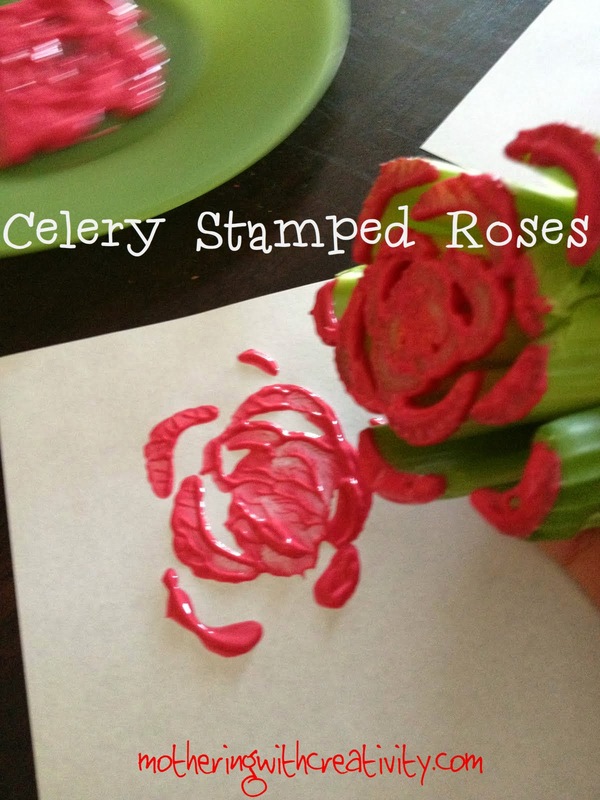 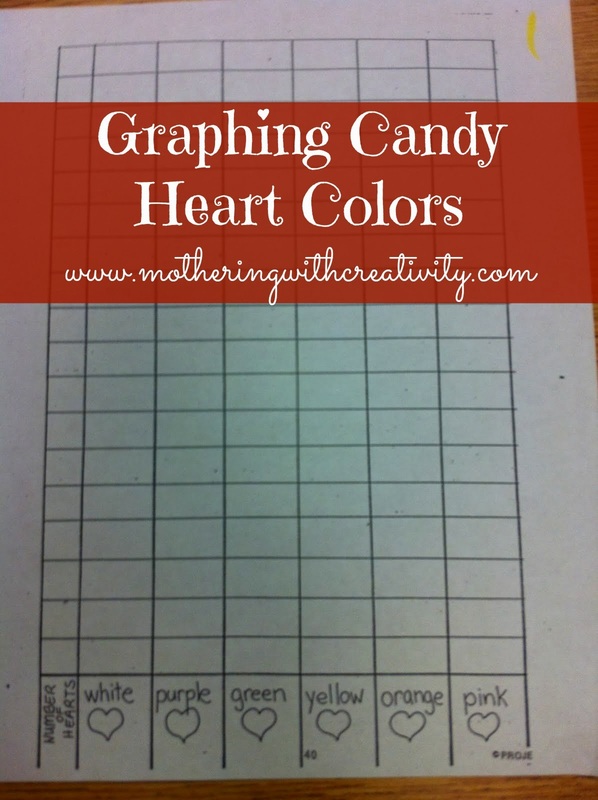 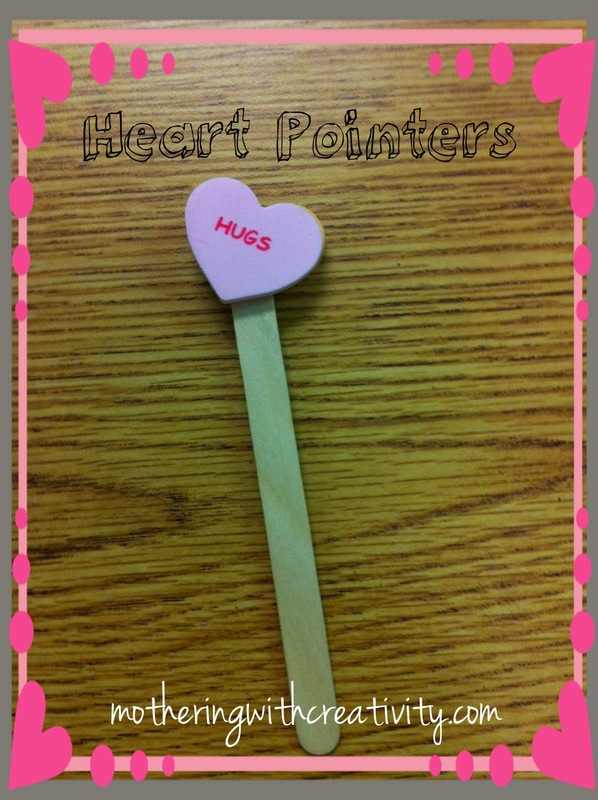 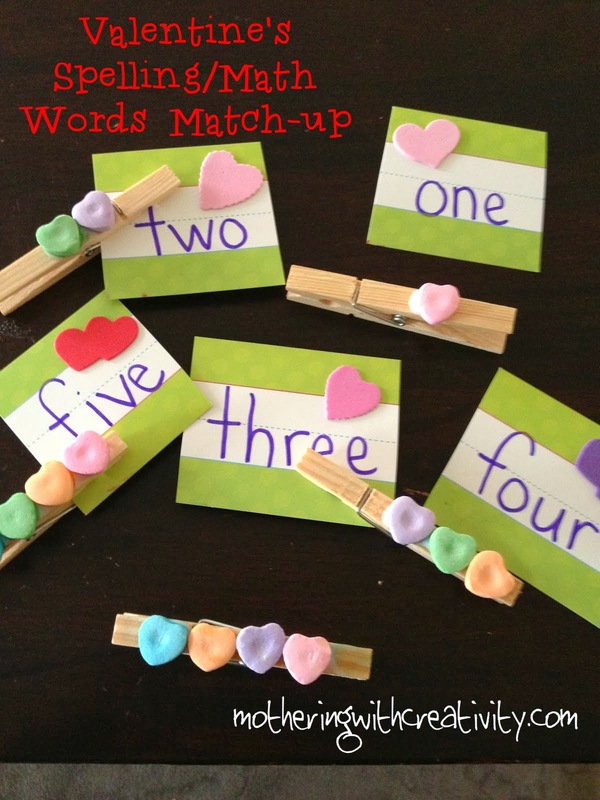 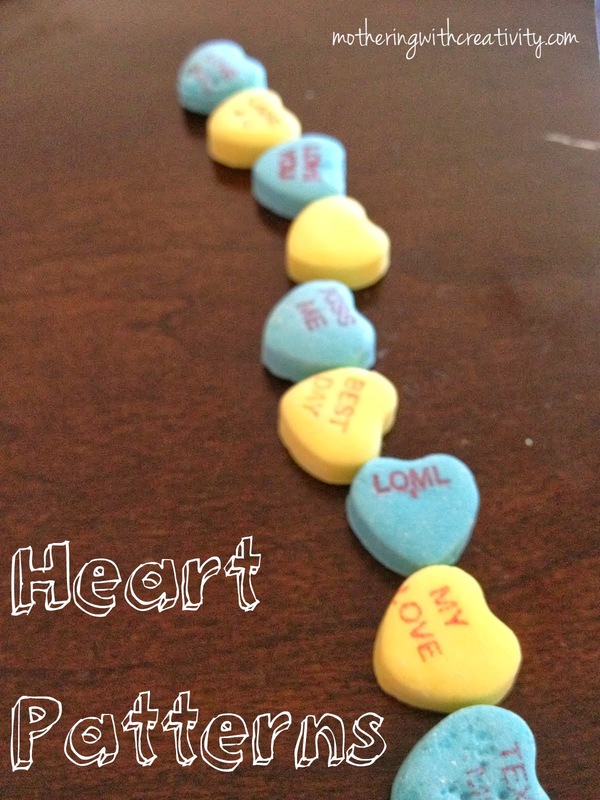 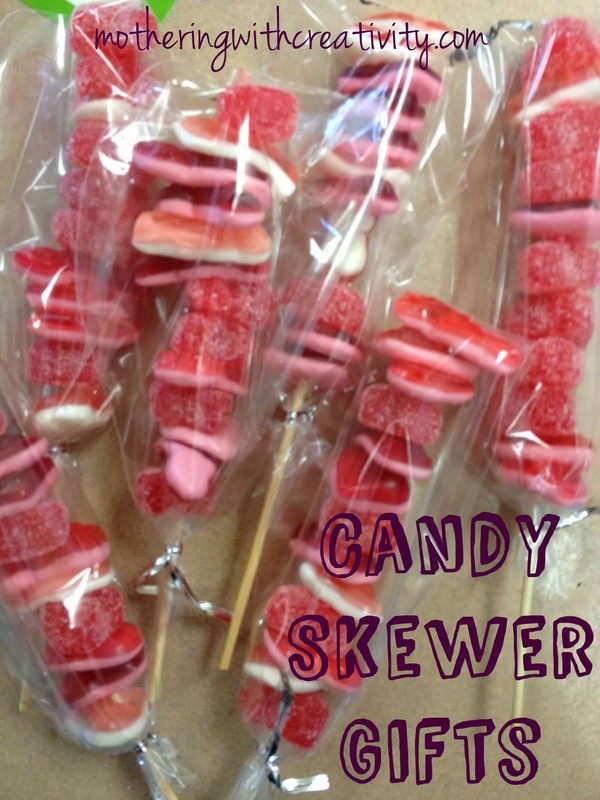 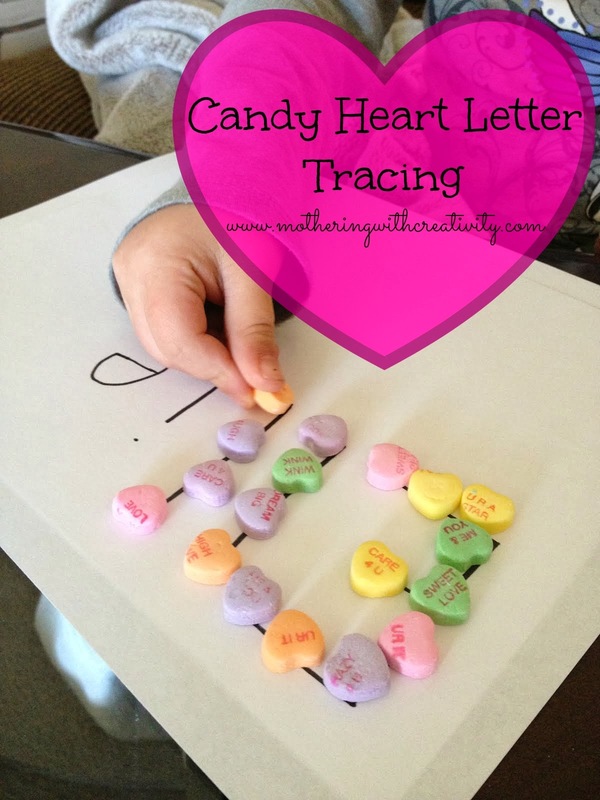 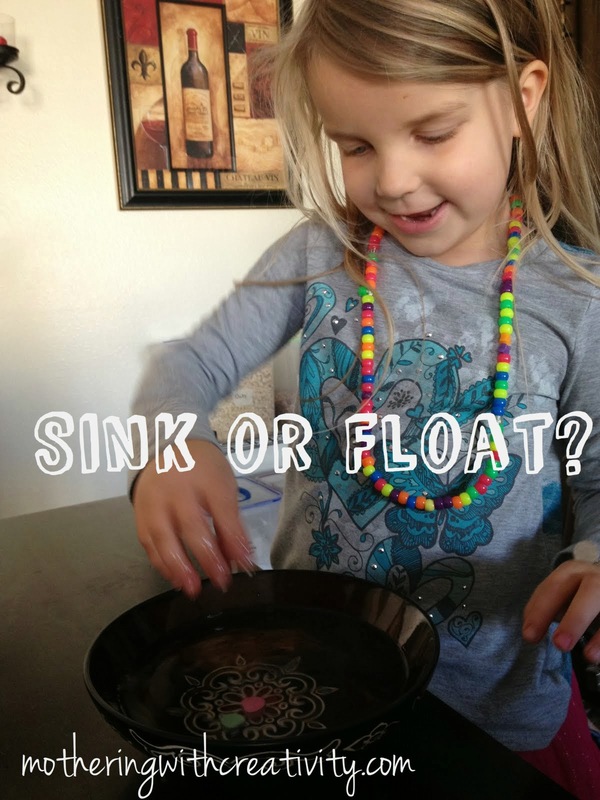 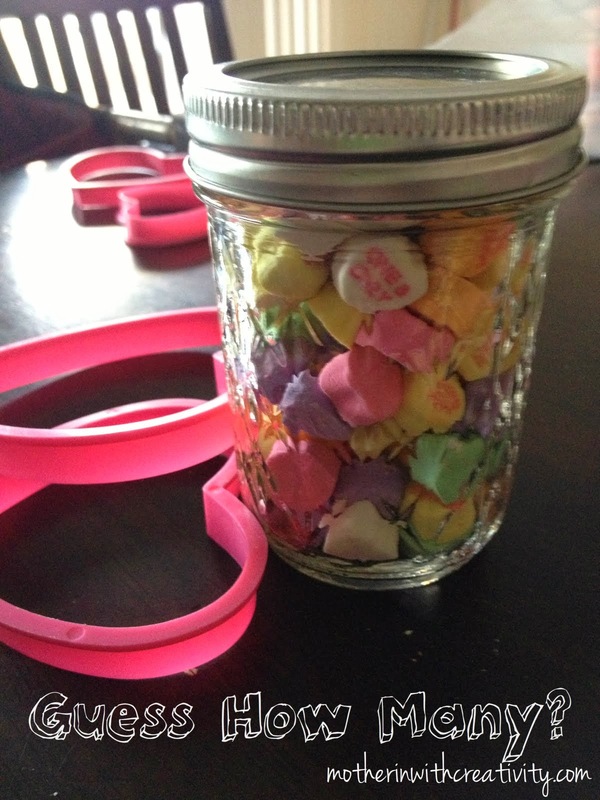 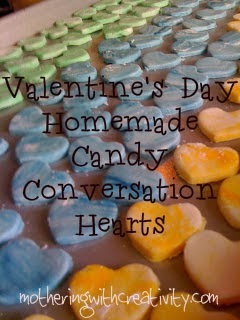 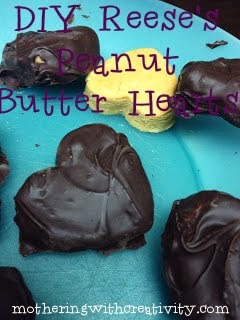 The Activities below can all be found in the "20 Things to Do with Candy Hearts" post. 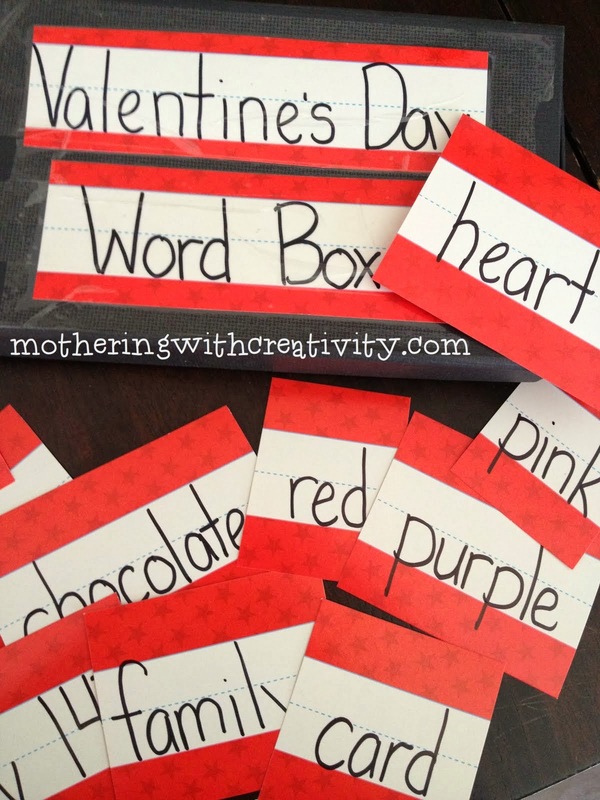 There is also a "Parent Ready" pdf file for teachers to use and send home with your students! 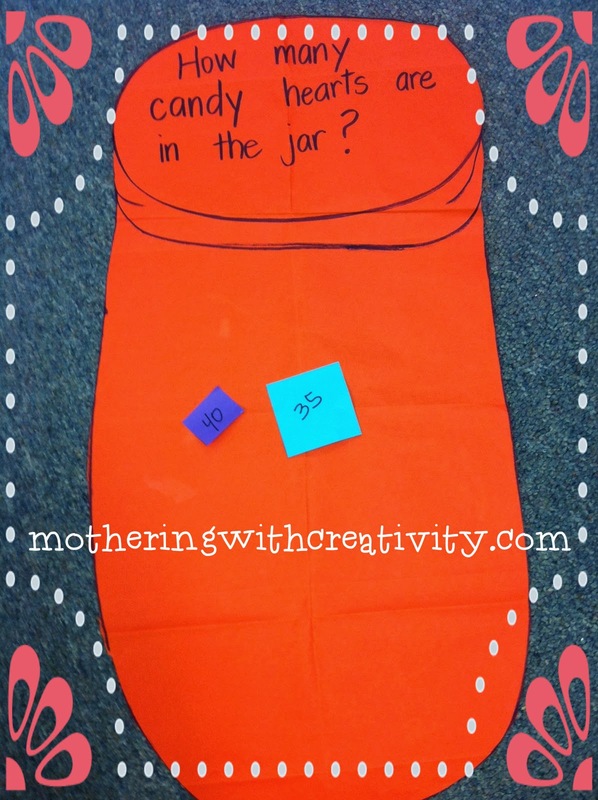 Click here for any of the surrounding pictures.